Working with FilmMaker to create film negatives. 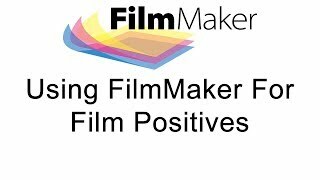 Check out more FilmMaker Videos on our YouTube Channel! 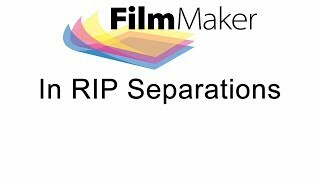 Creating film separations in FilmMaker. 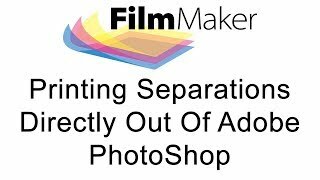 Learn how to print your film separations directly out of Adobe Photoshop. CADlink Compass is the real time tool assistant that guides you through the features and functions of your production workflow. Compass can provide you with answers to questions you haven't even asked yet. Launch compass through your product program or through the link below. Please be advised that in order for these products to be fully functional following download, valid license files must be present and in most cases a USB security flash drive (dongle) will need to be plugged into the computer operating the software. Click here to ensure your device/computer is compatible. Having issues? contact CADlink Technical Support.